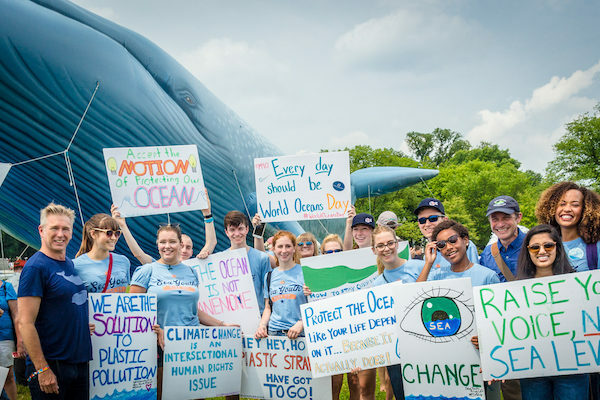 Over the past year, The Ocean Project has been significantly expanding our youth initiative to demonstrate worldwide youth leadership for ocean conservation with a special focus on World Oceans Day each year. This includes proactively engaging and collaborating with the most effective youth groups, aquariums, zoos, and other strategic partners. Together, we are developing a broad, diverse, and active youth constituency and growing a global network to unite and mobilize young leaders for the ocean. Here are a few exciting engagement opportunities coming up in 2019! 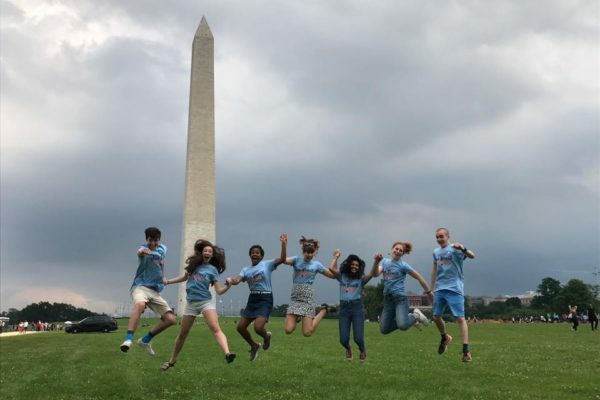 The Ocean Heroes Bootcamp empowers existing and emerging young leaders to create their own campaigns to take action against ocean plastic pollution. Heroes receive training in 5 key areas: Science Education, Plastic Policy, Critical Campaigning, Artivism, and Media Literacy. They also become part of the Ocean Heroes team with access to mini grants and mentorship opportunities following the bootcamp. The Ocean Project is leading the development of the Plastic Policy session. Fitting with the action theme for World Oceans Day 2019, this session empower youth to demonstrate leadership in preventing plastic pollution and share solutions that inspire and activate the global community by challenging their local decision-makers to implement policies in favor of reducing or eliminating single-use plastics. Additionally, we are partnering with Ocean Wise to create an Ocean Heroes Remote Network. The purpose of the Remote Network is to allow a larger number of youth from around the world to virtually participate in the bootcamp from their own communities. This year, we focused on implementing this program alongside key zoo and aquarium partners including Acuario de Veracruz, Arizona-Sonora Desert Museum, Mystic Aquarium, New York Aquarium, and Riverbanks Zoo & Garden. Learn more about the Remote Network here. Applications are now open for the 2019 Ocean Heroes Bootcamp, taking place 28-30 June in Vancouver, Canada. It is free to attend for accepted applicants. Apply now! In 2018 we grew the World Oceans Day Youth Advisory Council to 24 youth from 20 countries. They have been tasked with developing youth-led resources and event ideas for World Oceans Day 2019, with continued engagement throughout the year on plastics issues. 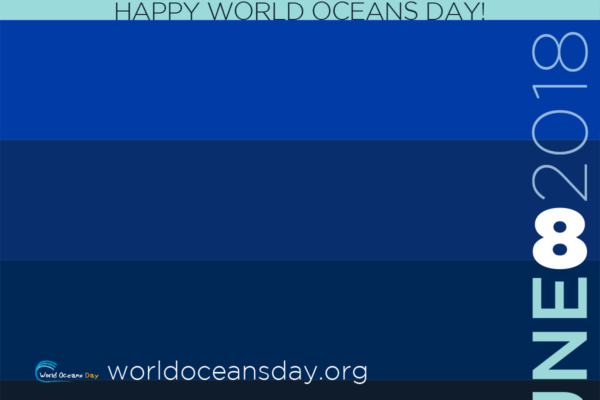 They are developing plans for exciting World Oceans Day projects that will be announced in late March/early April and will need your help to implement them worldwide for World Oceans Day 2019! More details coming soon. Soon after World Oceans Day we will also announce the call for applications for new Council members. Start preparing now by hosting your own World Oceans Day event. Plan your event and register here! Planning for Sea Youth Rise Up 2019 has already begun! 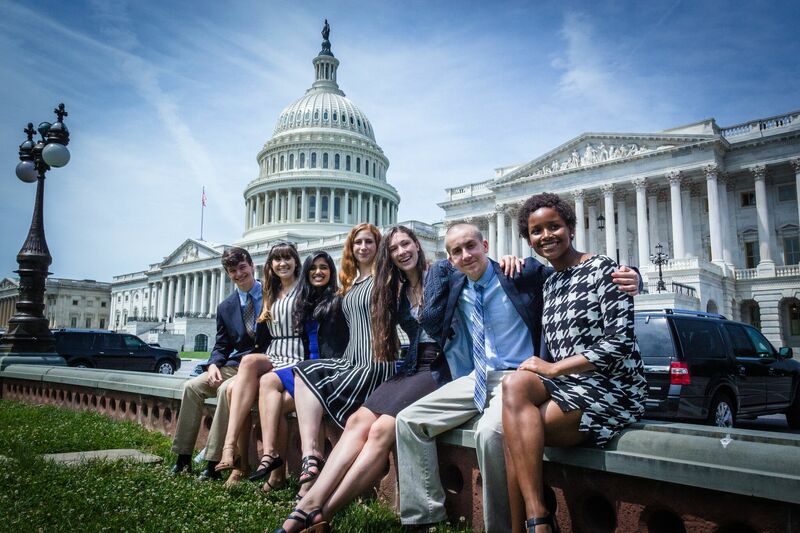 We will be bringing 7 young ocean advocates to Washington, D.C. for the fourth year in a row to engage with decision-makers on Capitol Hill, network with professionals, and empower their peers to speak up for policies that will restore and protect our ocean. 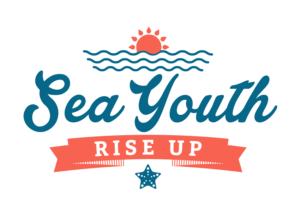 Check out the Sea Youth Rise Up 2018 mini doc! Applications for Sea Youth Rise Up 2019 will be open by early April. More details coming soon. If you are interested in learning more about these engagement opportunities, please email the Youth Initiative Director at rcoccia@theoceanproject.org.